Want all caps GREAT WINE? “Two thousand thirteen …is shaping up to be an epic vintage of classic proportions and superb pedigree… No one knows every nook and cranny of Barbaresco better than Aldo Vacca, but Vacca has also proven to be incredibly wise in making choices that have positioned the Produttori for much continued success in the future.”– Antonio Galloni2013 is the greatest vintage in Barbaresco since…2007? 2001? 1996? 1990? Further back? Regardless of where you put 2013 in that esteemed set, it’s time to stock up—this is an all caps GREAT VINTAGE which should be bought as heavily as you can afford. 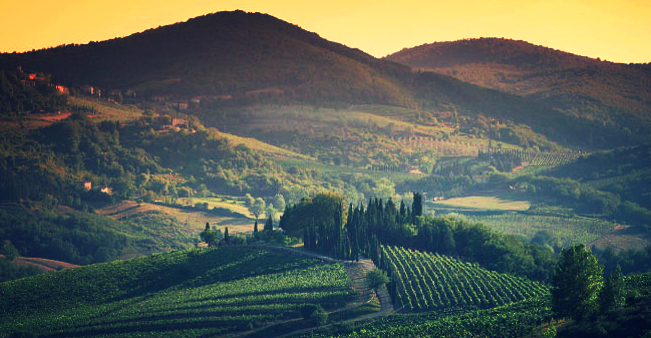 We’re talking a top tier region (Barbaresco), top tier co-op that pays members based on quality not quantity, top tier vineyards such as Rabaja, and a top tier vintage. But what is this all going to cost? You might expect to shell out a few hundred bucks a bottle if this was Burgundy or Bordeaux (heck, often over a thousand). This is benchmark stuff, after all. But no, while this is a producer that racks up hot reviews like nobody’s business, us common folk can still afford to buy in. We picked up as much of the 2013 vintage as we could, and then some, to share this epic estate with you. 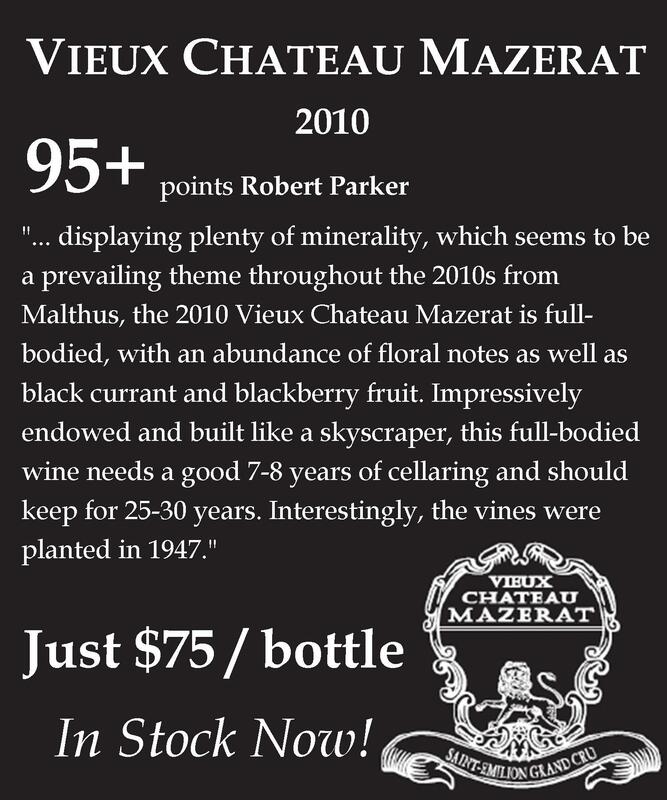 So stock up, cellar a bunch, and enjoy drinking these wines over the next 10, 20, (or maybe 50!) years. This is the only listing on the West Coast! 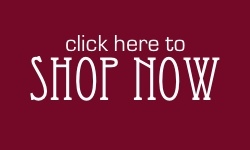 See the complete list of 2013 Crus from Produttori del Barbaresco below or click here to shop! Georg Breuer is one of a handful of estates that still make Riesling in the Rheingau that lives up to the historic standards of the region. 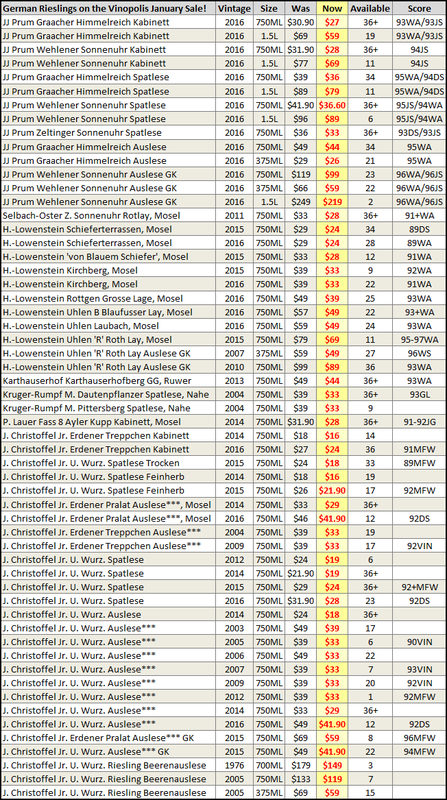 Unless you’re an old hand at the German Riesling game (which is to say unless you’ve been buying the wines for 30+ years) the Rheingau isn’t at the top of your list of great German regions. Historically, though it might be the most important place that the grape was grown (there’s a reason the grape is sometimes referred to as Johannisberg Riesling). It was a region that rested on its laurels for a long time, though a new generation is trying to restore former glory. Leitz is obviously the biggest of those newer names, but the wines Theresa Breuer is making at Georg Breuer (now imported by Terry Theise) have catapulted them into the discussion of ‘winemakers to pay attention to.’ These are wines that are quintessentially Rheingau, in a drier style—though there is no forcing the fermentations and the winery doesn’t believe in using the trocken designation, even for the dry wines, as a result. 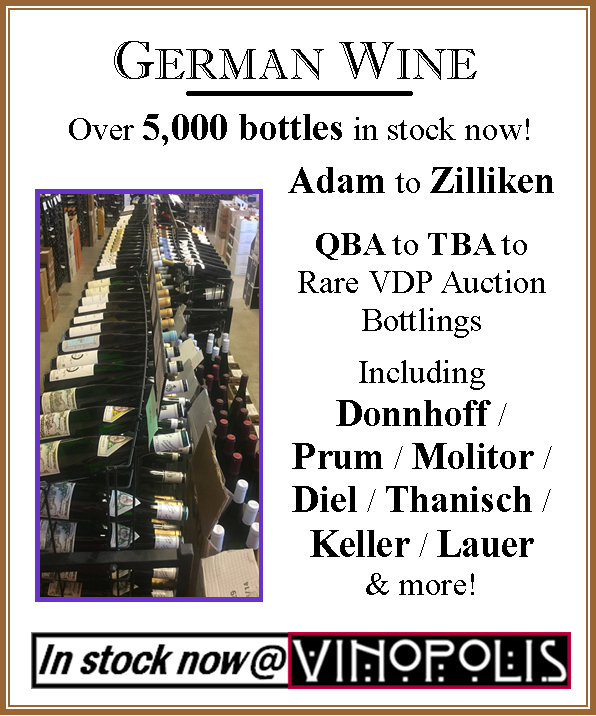 The reviews from Mosel Fine Wines and David Schildknecht at Vinous confirm what we suspected—this is a winery to pay attention to. Well, we don’t expect you to wait until December to have fun again! 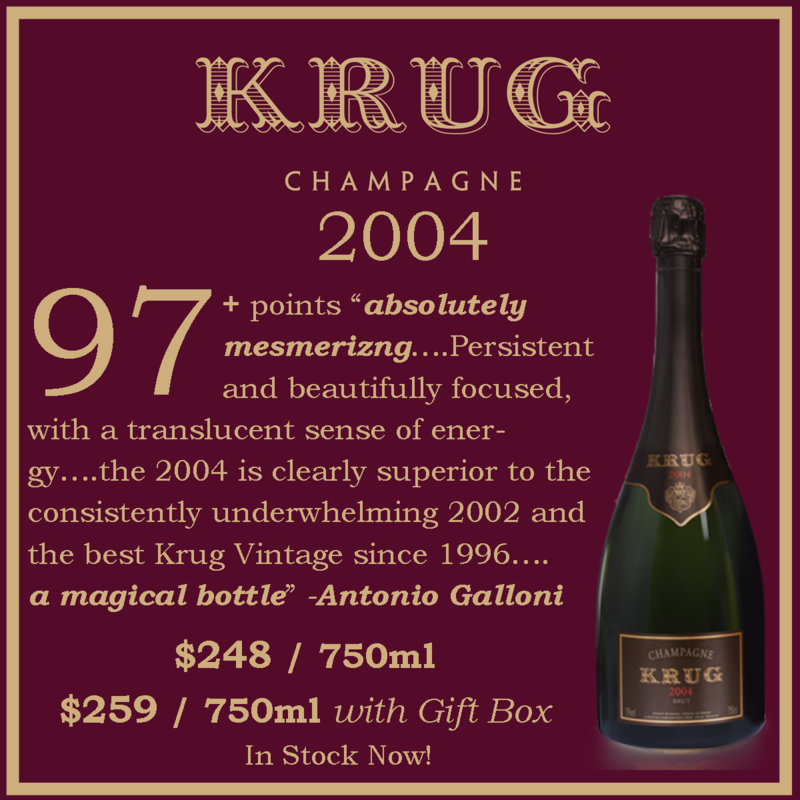 Champagne is a wonderfully flexible accompaniment to just about any food, party or week-day that might come your way. We refuse to believe these wines should only be opened for special occasions. But does that mean you have to break the bank? 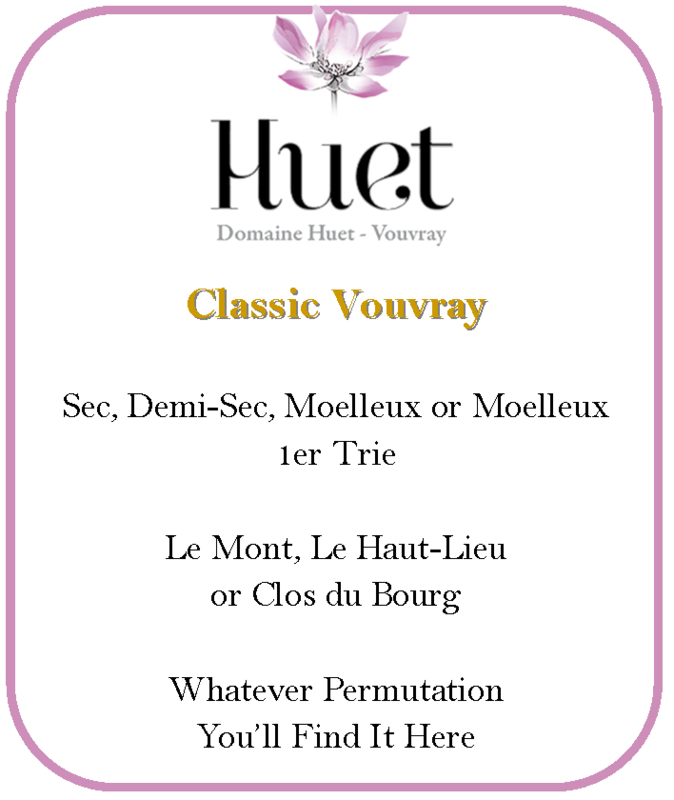 Enter Thierry Triolet’s Champagnes. The grapes are grown in the Cote de Sezanne region of Champagne. The clayey soils and warmer weather help produce grapes that are sought out by the Grande Maisons for their vibrant fruity aromas. In the hands of Thierry and his wife, Frederique, the wines offer the depth and complexity you’d expect from a Grower-Producer who also sells to Krug & Billecart Salmon. These are by definition of crowd-pleasing Champagnes: fun, friendly, balanced and highly drinkable. The acidity is never overbearing nor do these need years in your cellar to show well. And we adore the herbal nuances that add further complexity to aromas of fresh picked apples, citrus and flowers. 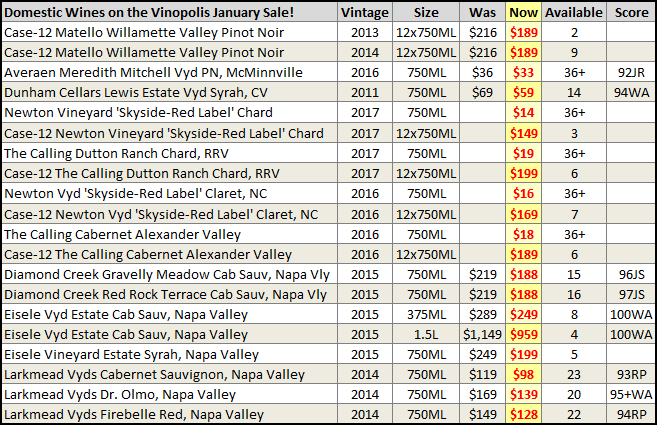 The average price is $48Explore the complete list of wines on our January Sale by browsing the list at the bottom of the newsletter! Quick, what’s the most well-known name in Chateauneuf du Pape? No, it’s not a trick question. It’s Vieux Telegraphe. One of the benchmark names in Chateauneuf du Pape, the estate’s wines are legendary for their complexity and longevity. Yet, despite the fame of Telegraphe, the other projects from the Brunier family (owners, winemakers, etc. of VT) tend not to readily come to mind. Which is a shame. We’re always excited to feature up-and-coming estates like Kelley Fox and Bow & Arrow, or insane values like our close-out Scott Paul collection. This can result in us not paying enough attention to the great estates of the Willamette Valley – the historic ones of the “second wave” quietly making pure expressions of their terroir in Chard & Pinot form. Estates like Cameron, Belle Pente, Beaux Freres and Westrey. If you passed David Autrey on the street, co-owner and winemaker at Westrey with Amy Wesselman, you might not notice. He’s a quiet, unassuming guy. Yet this team has had a brilliant impact on the Willamette Valley from behind the scenes, not only for their old-school, traditionally-styled wines (and Autrey’s near photographic memory of the intricacies of each vintage), but also for Wesselman’s role as Executive Director of the International Pinot Noir Celebration. The wines themselves are much like Autrey: reserved, unassuming, yet quietly brilliant. And quietly moving. Including the newly release 2014 Oracle Vineyard Chardonnay, which was just reviewed by Kerry Winslow of Grapelive. It’s a phenomenal wine from a great vintage for whites, cellared at the winery for an extended period (released when it’s ready, yet with plenty more aging potential!) So scoop up your bottles while they are still available. This “Corton-Charlemagne”-esque white won’t hang around forever, especially when you consider most bottles of Corton-Charlemagne start at $150 more! Where else can you find a single-vineyard California Cabernet of unquestionable pedigree from one of the greatest vintages in recent memory for under $45/bottle? Not this wine anywhere else, that’s for sure! 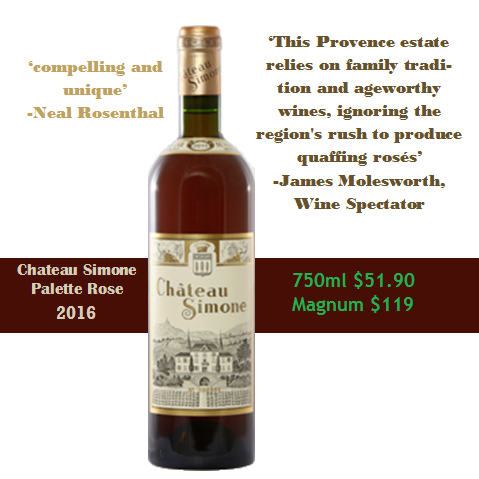 Much like the Produttori del Barbaresco, the co-op La Chablisienne delivers classic renditions of their appellation in an affordable price point. Fermented in stainless and from a crisp, cool vintage (we can’t get enough 2014), these have all of the stony, green apple qualities we look for in wines from the AOC—even better, the pricing is throwback. 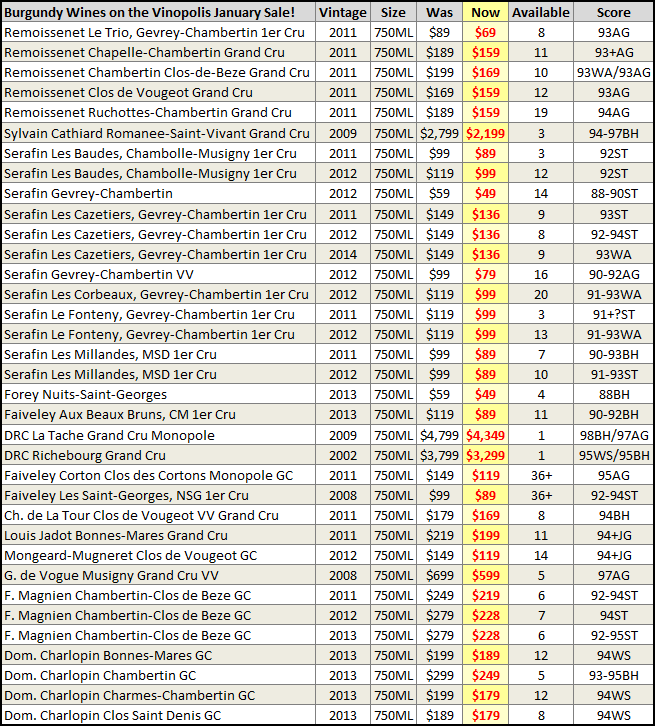 These are high quality premier cru wines for the price of many decent growers’ regional bottlings. The combination is pretty spectacular and we’ve loaded up. You’d do well to load up, too. Spring is just around the corner and with it a number of excellent wines arriving here at Vinopolis. From the earthy, traditional Rioja of Lopez de Heredia to the incredible northern Rhone values of the Durand family, these are wines to secure now and enjoy for years to come.